The company HDT impex s.r.o. 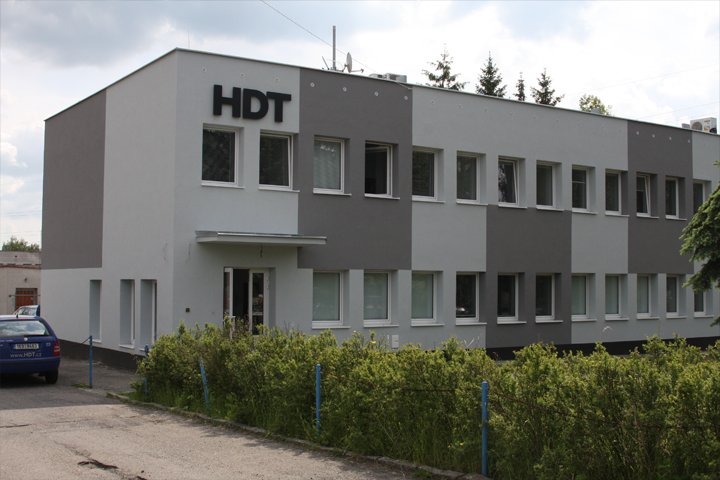 (former Hurrican HDT) was founded in 1994. 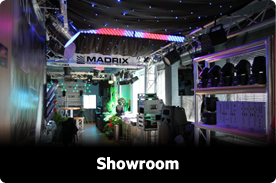 We have been serving our markets with audiovisual, entertaining products and multimedia solutions for more than 20 years. 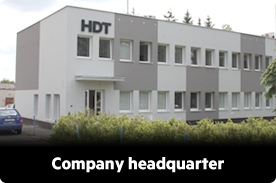 We have our own offices in Czech, Slovakia and Romania. Our basic activity is the wholesale distribution of entertainment products, stage technologies, LED lighting products, LED screens, musical instruments, artificial plants and decorations. Our business activity is not limited only by selling the products. We also have our own project department. 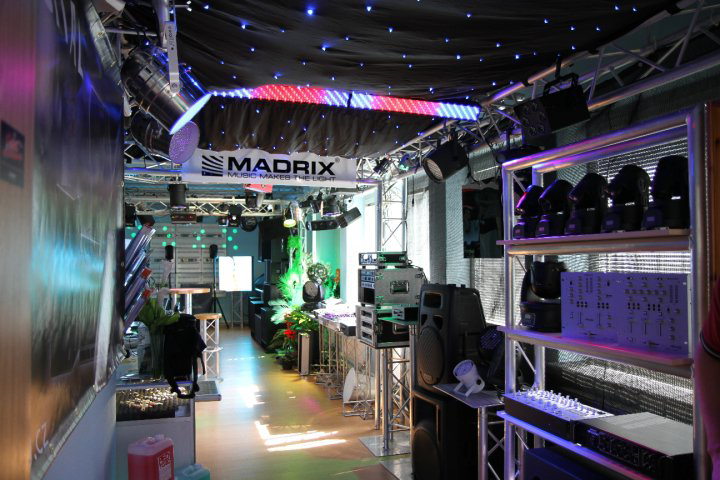 We can offer complete solution for all kinds of light, sound and multimedia projects on the highest professional level. We are one of the leading companies in entertainment industry on our markets. 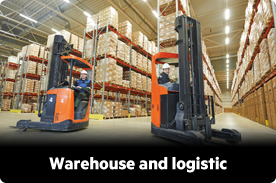 We have more than 70 skilled employees. 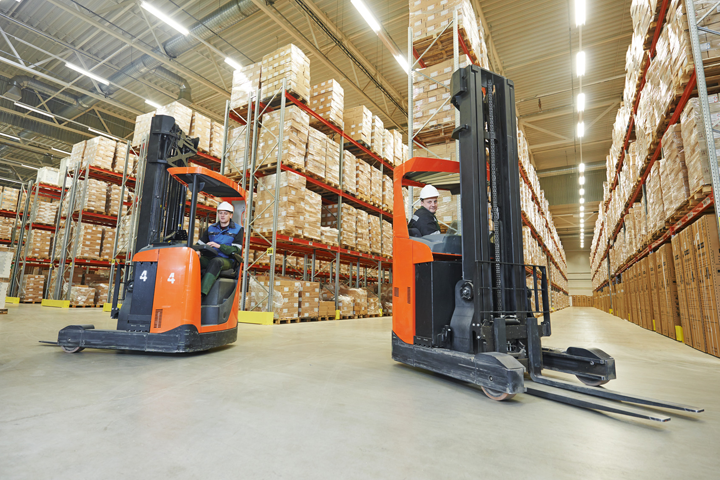 Our 2015 consolidated turnover was more than 13 mil. USD. You can meet our products nearly everywhere, where you enjoy sound, light and video. We love our job. We are responsible and reliable to our customers. We also love new challenges and we always try to find the best solutions. If you do not accept any compromise we are the right ones. We are looking forward to our soon cooperation. See more: Multimedia solutions or References. Copyright © 2016 HDT impex s.r.o.